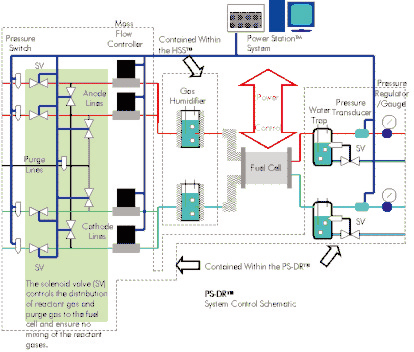 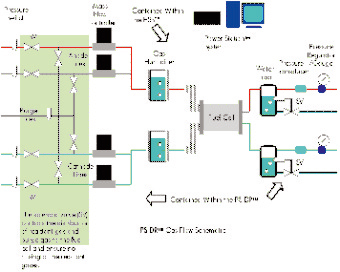 Beat the Resolution Limit Of Mass Flow Control! 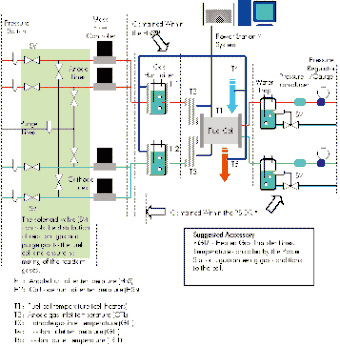 When coupled with the Power Station™, the PS-DR™ gas management unit enables fuel cell and the testing of wide ranging reactant gas mixtures for PEM, alkaline, and phosphoric acid fuel cells. 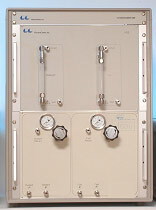 It provides capacity for small single cells and to fuel cell stacks.